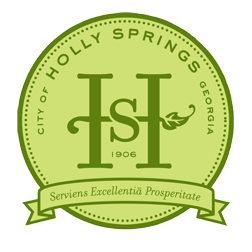 Welcome to Responsible Serving® of Alcohol training for Holly Springs, GA.
Click the registration button above (in the banner), and fill out the form. The form will put you on the list to get a course. The course access will be sent via email*. Once you receive the email, you can log in and take the training. The course is self paced, you can log in and out as needed. Once you graduate, you can print your certificate, and a wallet card will be sent in the mail. *You will need an email address, if you do not have an email, you can set up a free email address at yahoo, hotmail, or gmail (or any free email service).